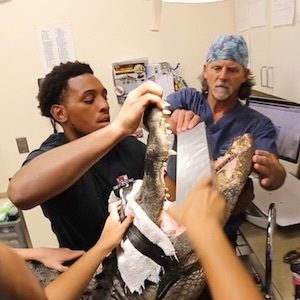 Alligator surgery is a team effort – especially if done on the jaw of a 300-pound nine-footer. 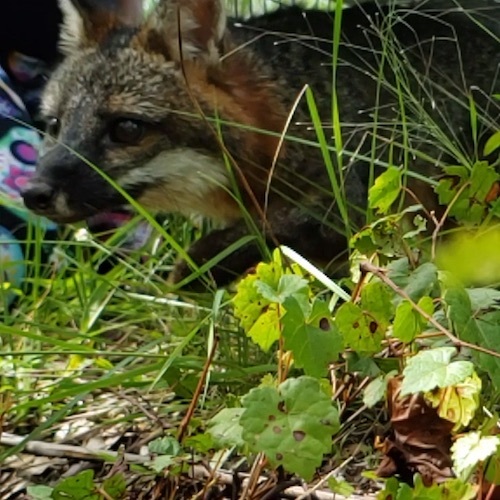 We recently released a native gray fox back into the wild. 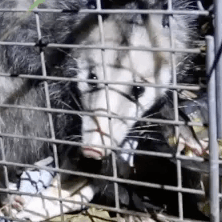 Watch as we release a pregnant possum back into nature. 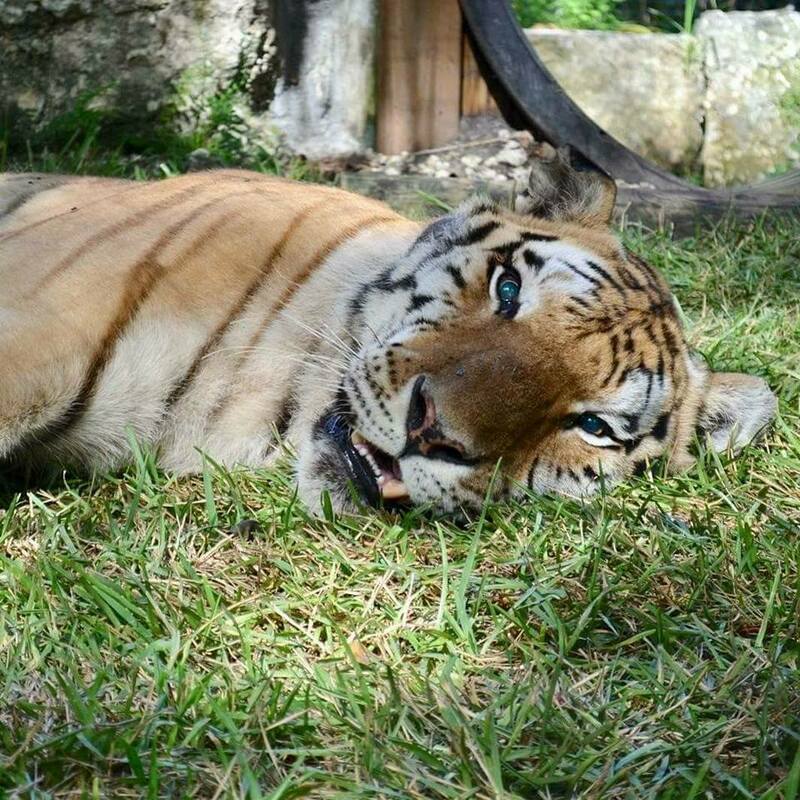 We are devastated to announce the passing of our beloved tiger, Rocky. 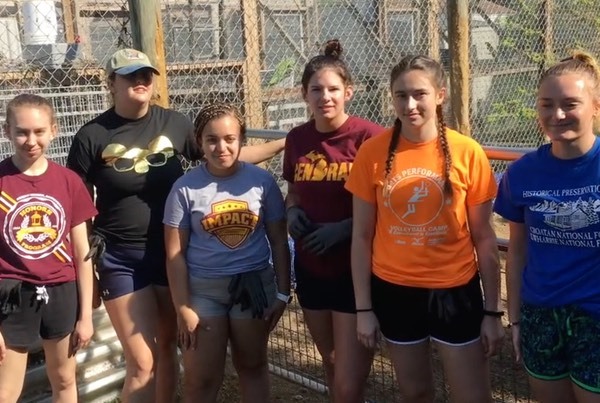 Everglades Outpost Manager Martha Frassica-Rivera releases a rat snake back into the wild. 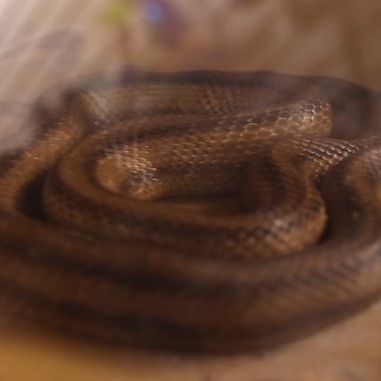 Rat snakes are good for the environment since they keep rats and mice in check. 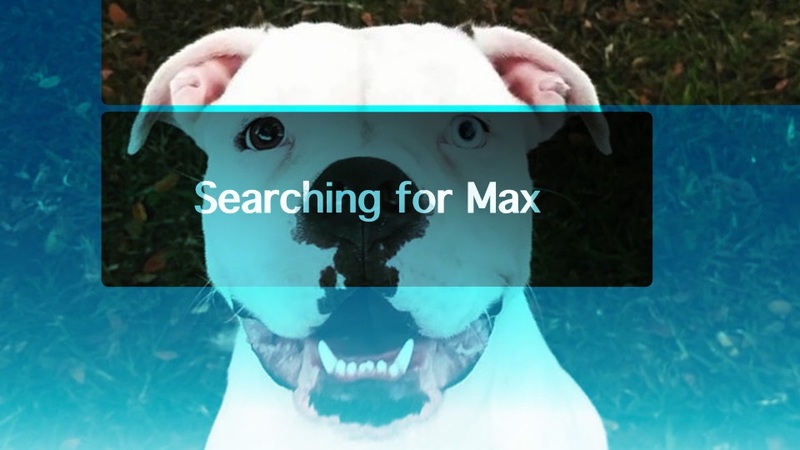 UPDATE: MAX WAS FOUND AND IS REUNITED WITH MARTHA AND HER FAMILY. A BIG THANK YOU FOR YOUR SUPPORT AND CONCERN. ++++++ Our dog Max has been stolen from our home in Florida City. 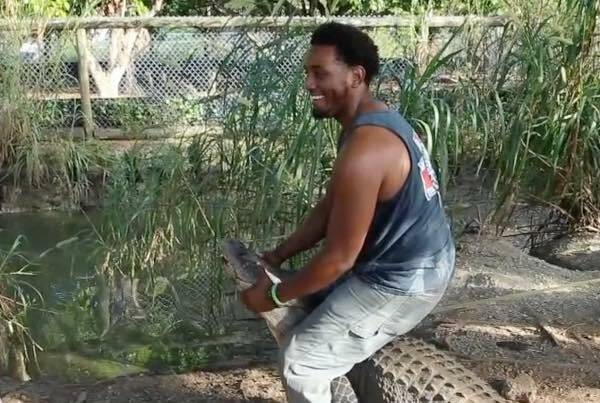 Please learn more. 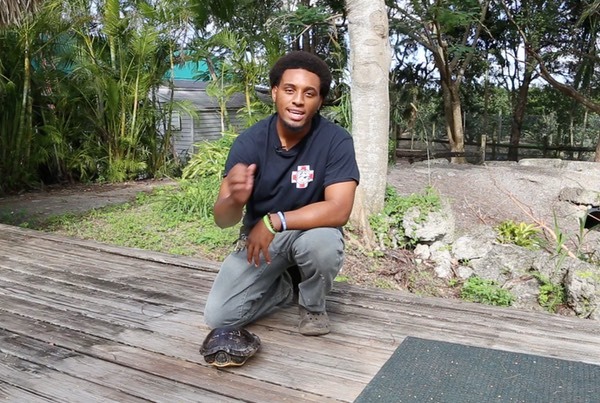 Animal Curator Quinton Glenn releases a turtle that was rescued and brought to the Everglades Outpost into a pond. 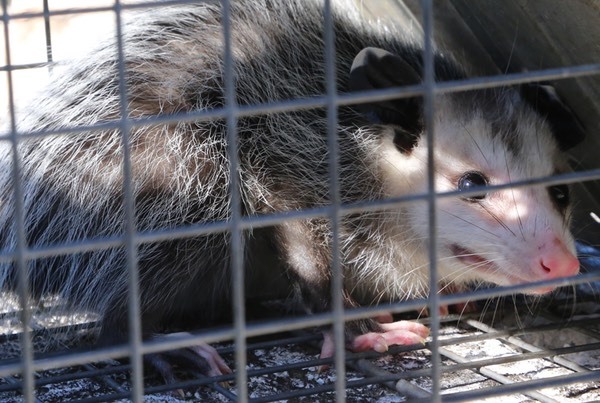 Quinton Glenn, animal curator at the Everglades Outpost, releases a possum and explains why possums are good to have around.